Article and pictures by Phil Buckley. A General Dynamics F-111C Aardvark, RAAF serial A8-142, is also a part of the Wagga Wagga collection, but it is currently not on public display. The RAAF Wagga Heritage Centre occupies the base’s former main entrance security building, which has a unique, red brick design. 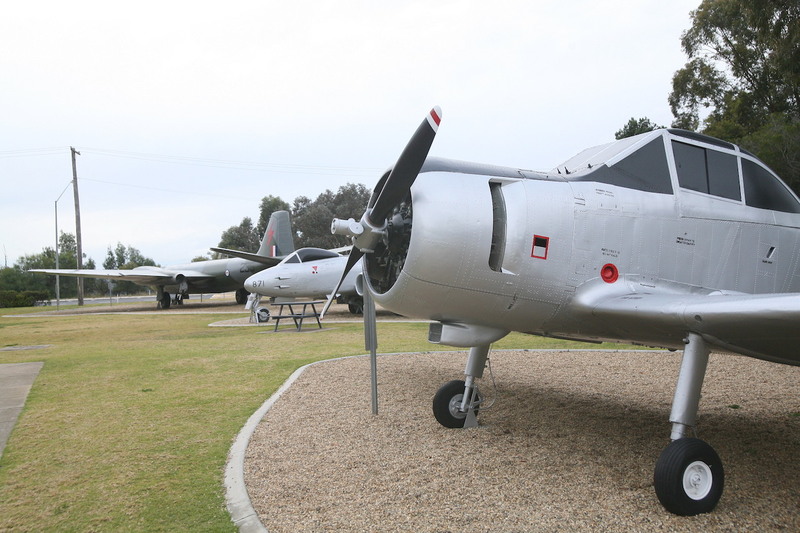 The museum opened originally in 1995 with various items on display inside the building relating to the history of RAAF Wagga Wagga. It closed for overhaul in 2003, but didn’t reopen again until late 2010, and only after a few years of debate regarding the future direction of RAAF heritage policy. 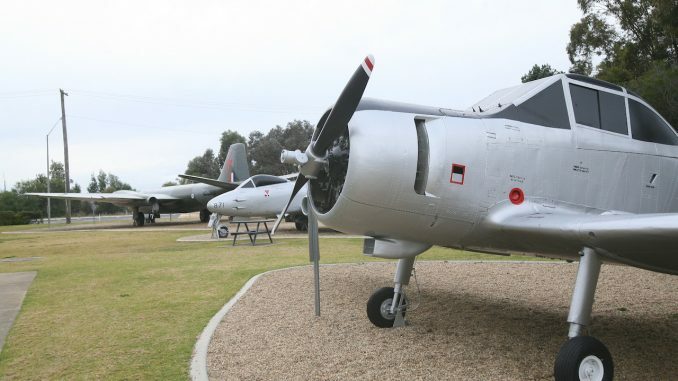 The review allowed the RAAF Wagga Wagga museum to remain. 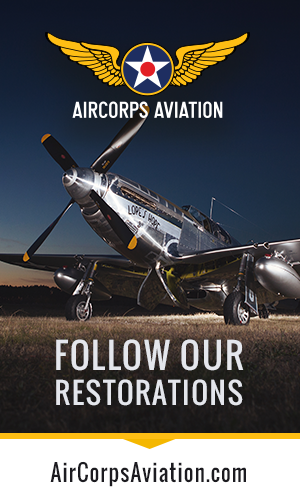 A future works program is expecting to see up to Aus$4m spent on upgrading the displays , which will include getting all of the existing aircraft moved under cover for better long term preservation. The main gate which runs past the aircraft and Heritage Centre will also be moved down the road to a new location. The heritage centre is open without entry charge on Wednesdays, Saturdays and Sundays from 10am-4pm. 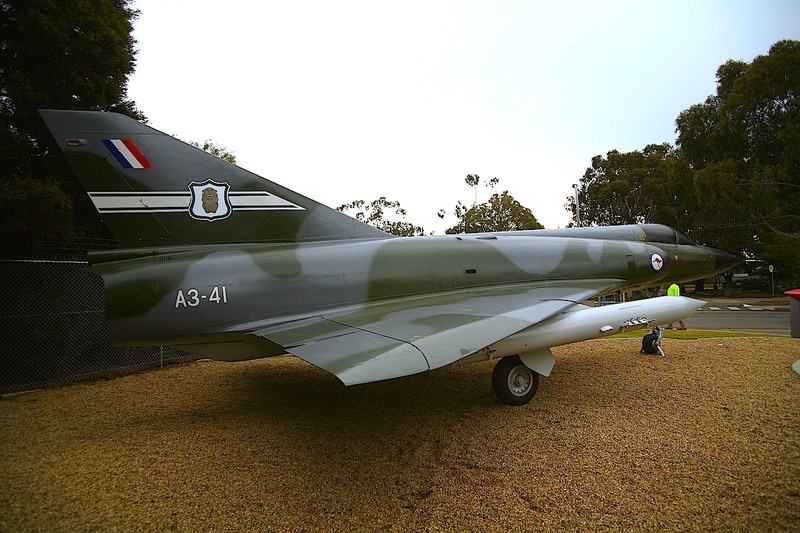 The only other current RAAF Heritage Centre is found at RAAF base Amberley.